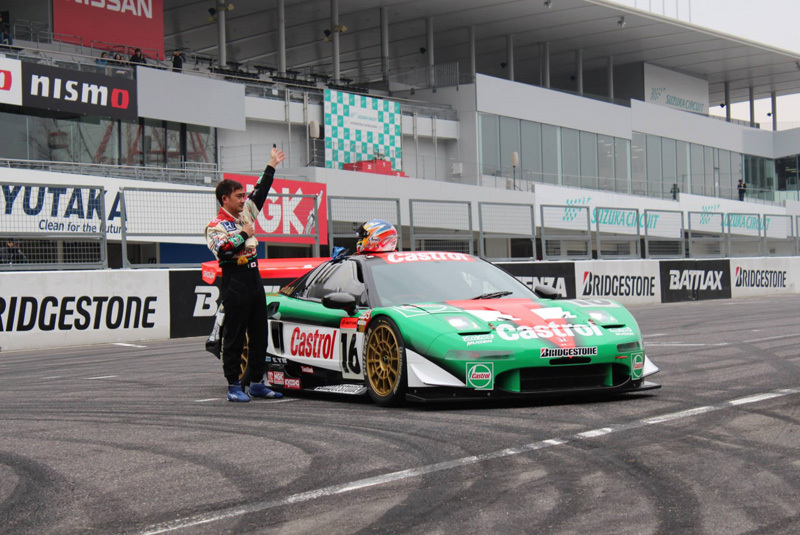 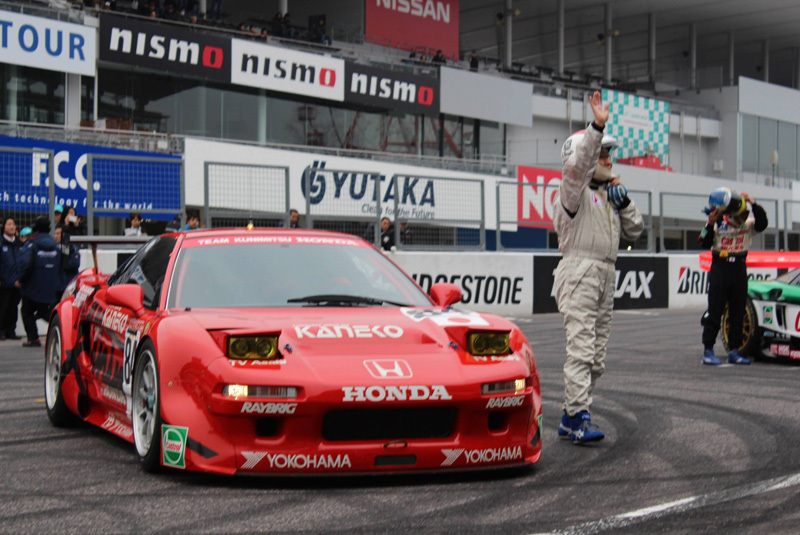 This past weekend Suzuka Circuit’s Motorsports Fan Appreciation Day brought an epic collection of cars to the event, and NSX fans would not be denied. 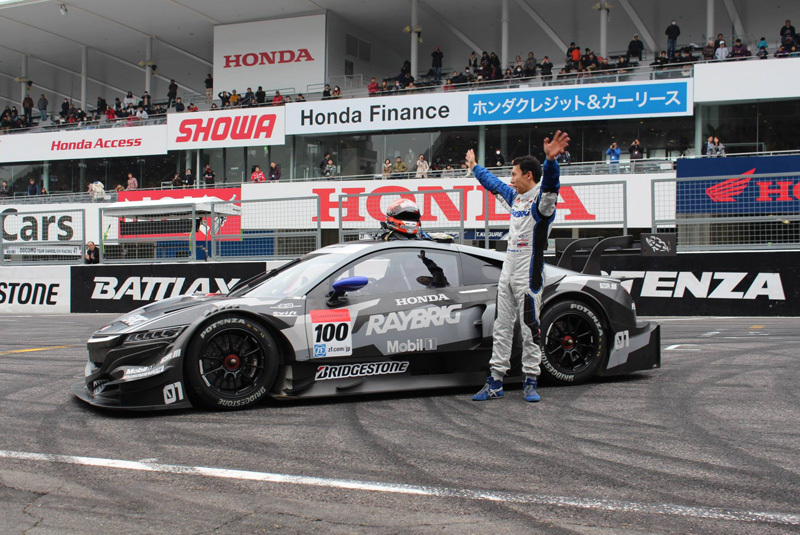 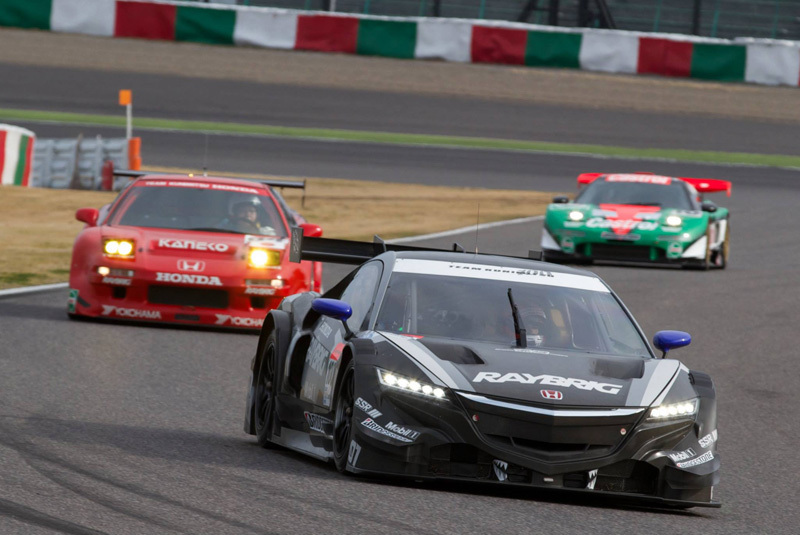 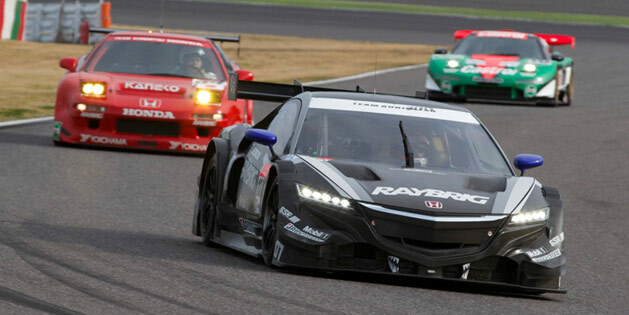 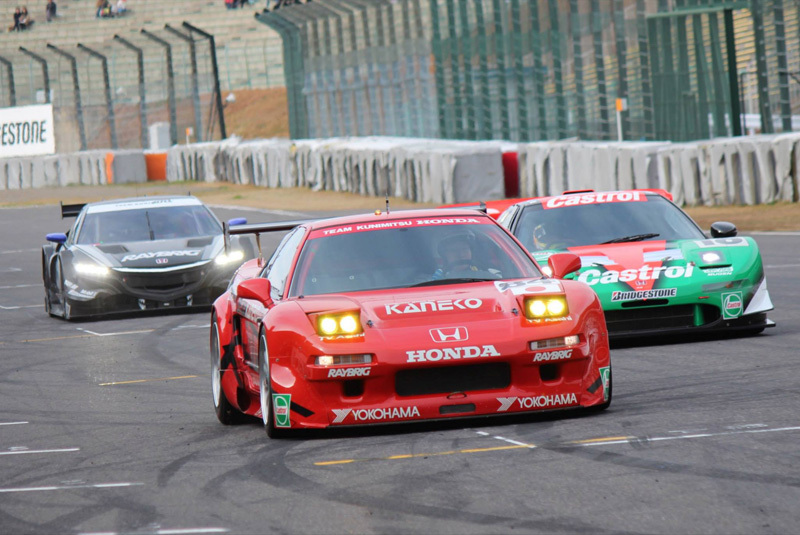 Honda of course brought its newest racing machine the NSX CONCEPT-GT, and put it alongside two iconic NSXs: the Team Kunimitsu NSX – winner of the 1995 Le Mans GT2 class, and the Castrol MUGEN NSX – winner of the 2000 JGTC GT500 class. 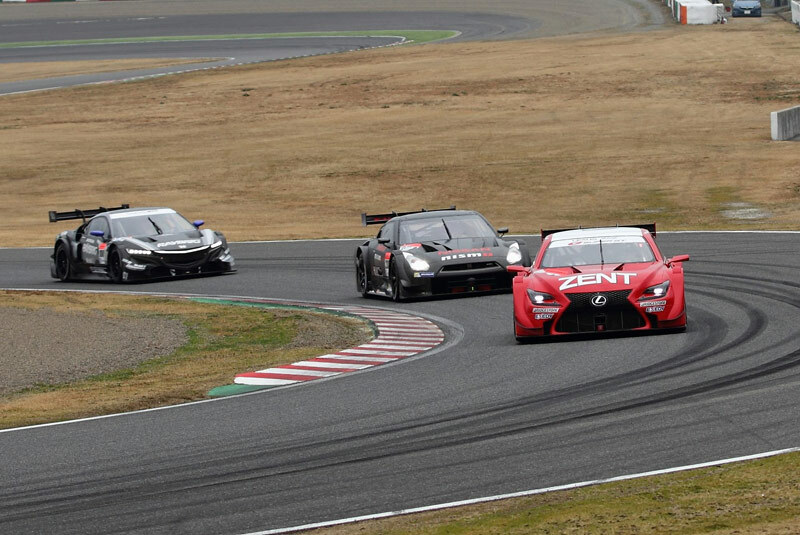 The trio of NSXs lapping the circuit created some pretty good photo ops seen in the gallery above. 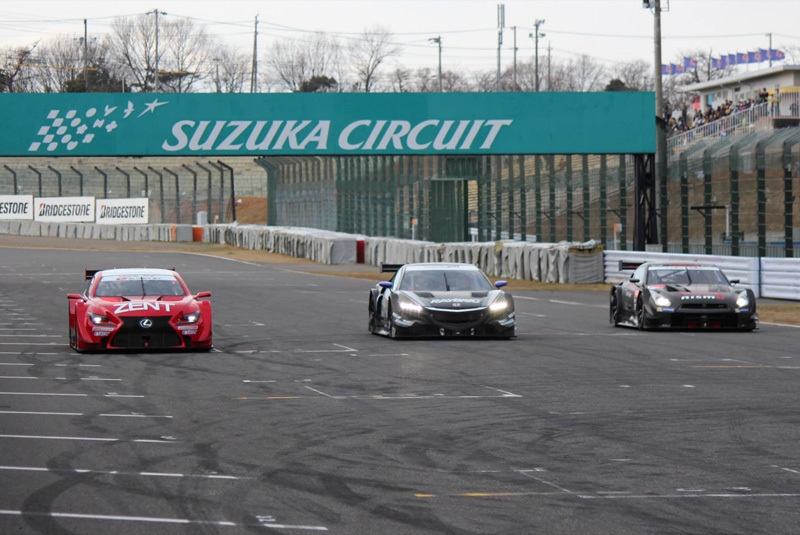 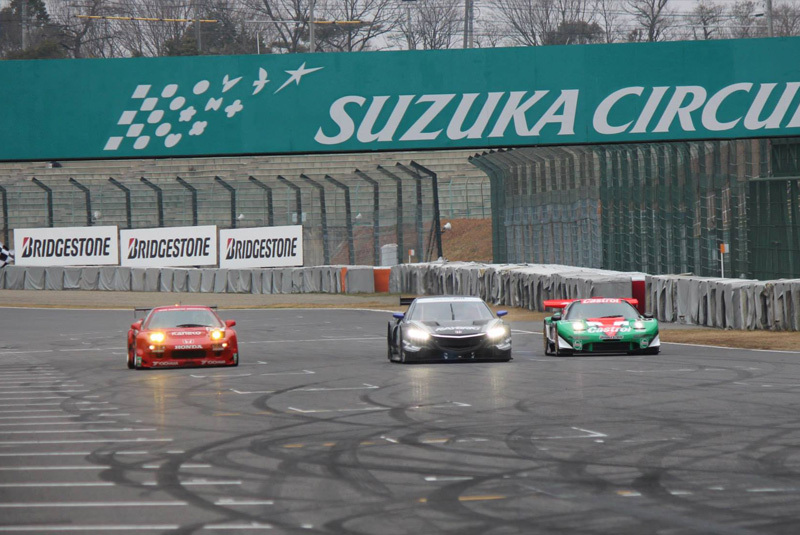 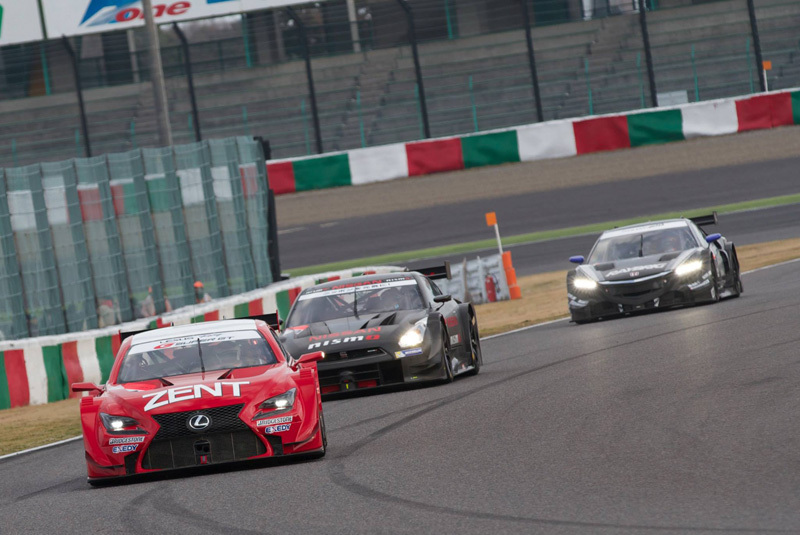 Also included are photos of the NSX CONCEPT-GT with its Super GT Japanese rivals, Lexus’ RC F and Nissan’s GT-R.